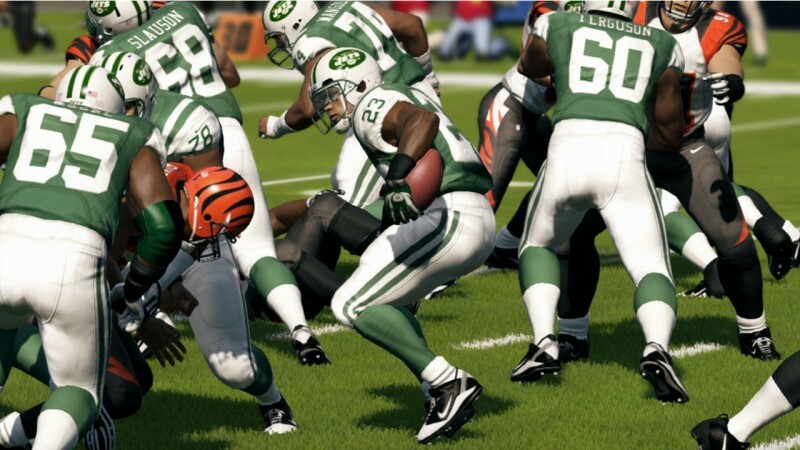 Madden NFL 13 is following in the footsteps of NCAA in many of its presentation and gameplay changes. This overhaul is definitely needed. 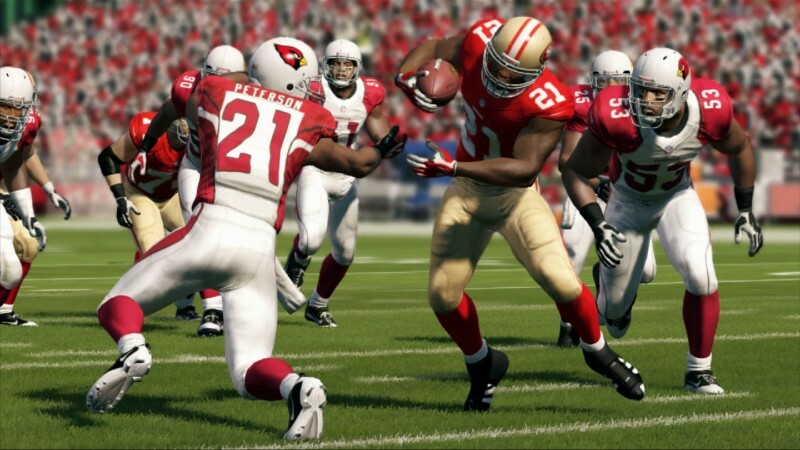 After Madden NFL 12's lackluster showing, developer EA Tiburon is rebuilding the franchise starting with gameplay. 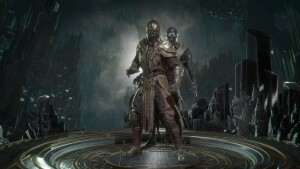 The studio hopes improvements to the passing game and defensive AI can take it out of the rut it's been in. 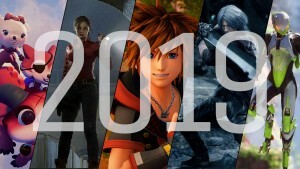 The changes to the game's presentation and gameplay are just the beginning, so be sure to check back through the summer as more details on the game – including its feature set and modes – are revealed. 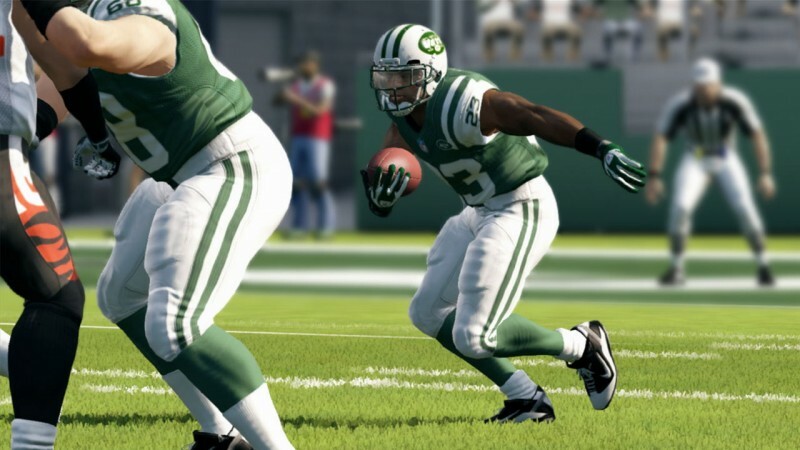 Madden NFL 13 comes out for Xbox 360, PlayStation 3, PlayStation Vita, and Wii on August 28. The Madden series took strides in the past few years to make its presentation a highlight for the franchise, but last year was a big misstep. In particular, the commentary between Gus Johnson and Chris Collinsworth was awful. This year, CBS' number-one commentary crew of Jim Nantz and Phil Simms anchor the game with more lines of dialogue. EA Tiburon promising non-stop banter that is situationally aware of the playoffs, big games, divisional games, etc. 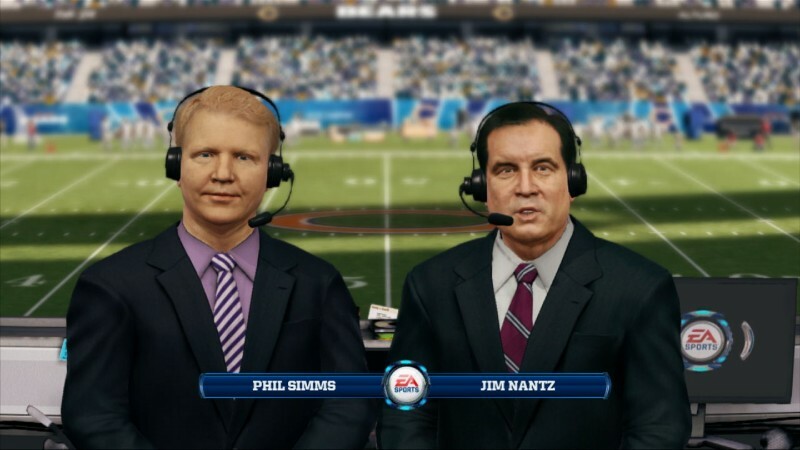 Nantz and Simms appear in an in-booth cutscene before the game that includes stadium-specific backgrounds. 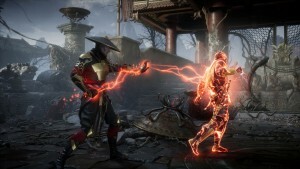 EA is introducing 200-plus new cutscenes between plays, before games, and more. 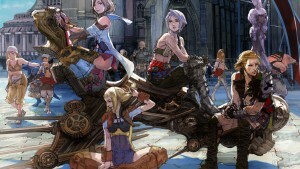 These cutscenes are inspired by broadcast TV presentation. 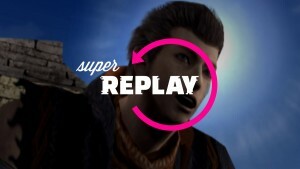 Replays are also being overhauled for more dramatic effect. Halftime features a new stats overlay, but there is no halftime show. The game contains all the new Nike uniforms and alternates on the disc. Some of the unis may have to be unlocked via a code as they are released in real life. Lighting changes based on the time of day occur per play instead of just at quarter breaks. 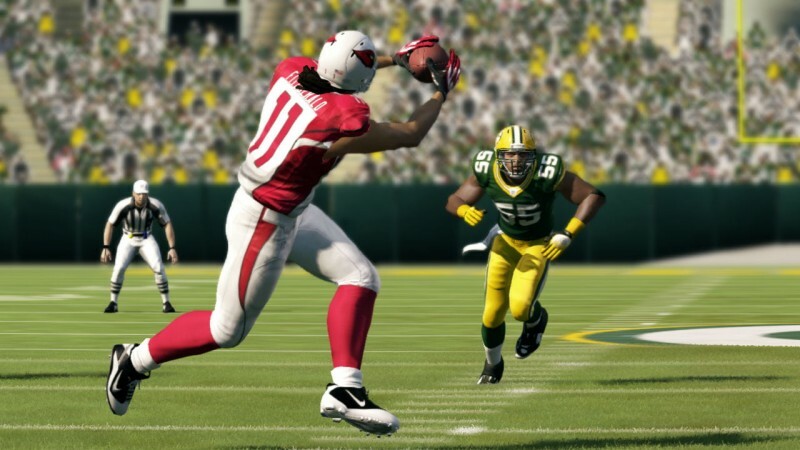 Madden NFL 13 features the improved high dynamic range lighting and motion blur of NCAA Football 13. The Madden series has rightly been criticized for its host of legacy issues, many of which reside in the passing game. 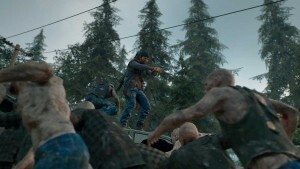 This year's title attempts to tackle both the passing game and player AI in general. EA improved the left-analog stick passing controls so you can place the ball on a receiver's back shoulder, out toward the sideline, up high, down low, and other places where only your receiver can get it. 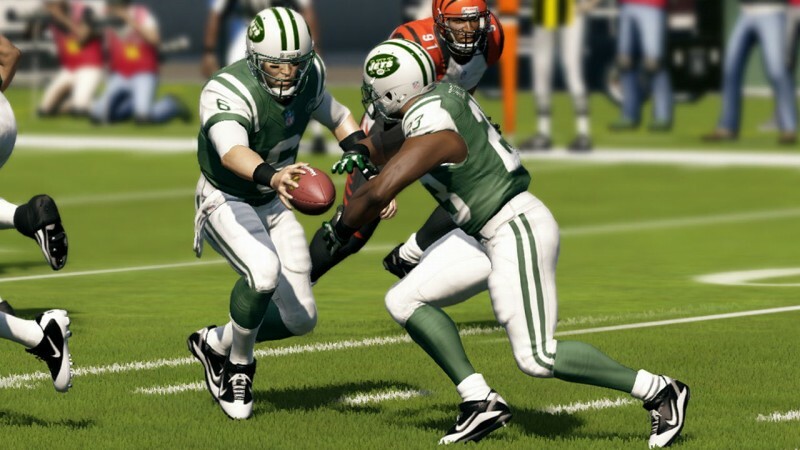 Madden 13 integrates new pass trajectories and ball speeds to open up more areas of the field in the passing game. New pass animations speed up the time in which quarterbacks get rid of the ball, including a new shovel pass and specific set-ups for throws on the run. Pump fakes are now directed toward specific receivers, occur faster, and contain specific animations when performed outside of the pocket. Like NCAA 13, Madden features more than 20 new quarterback dropbacks, including those for 1/3/5/7-step variations, screens, and plays with auto-pump fake dropbacks. QBs even drop back automatically and set-up in the pocket if you don't touch the right analog stick after the snap. 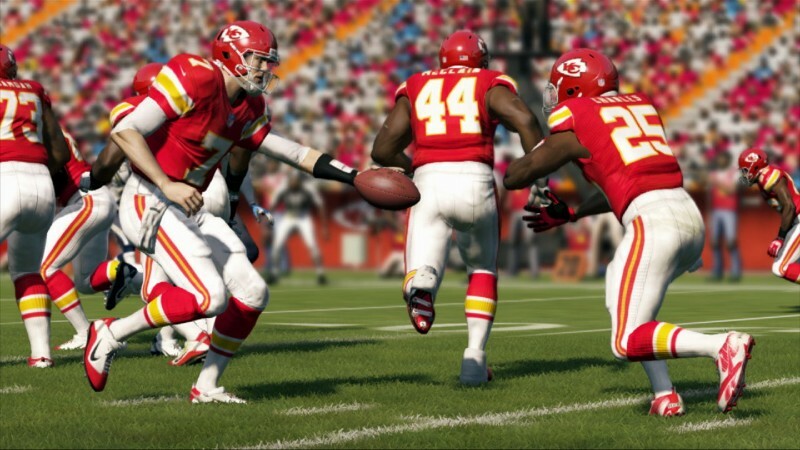 To improve the receiving, EA is including more than 430 new catch animations, some of which are fueled in part by the changes made to the left-analog passing stick. 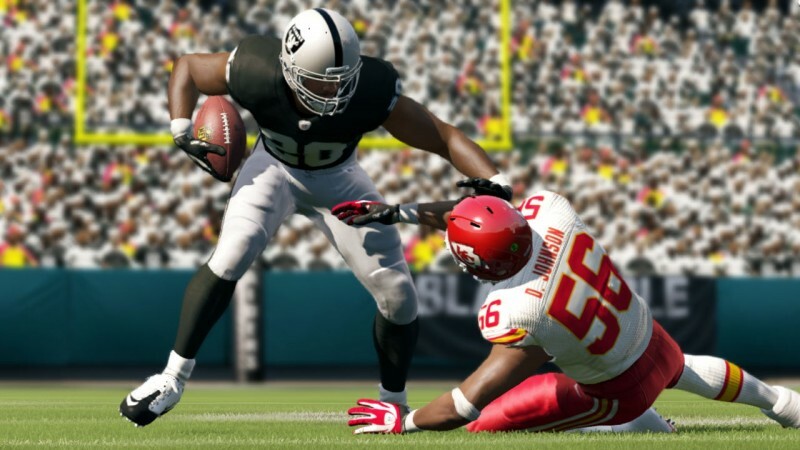 EA Tiburon says it also wants to make user catches easier to do by slowing down players when they select a receiver. The quarterbacks have new moves for avoiding the pass rush. A slowed down pocket speed give you more control when you're trying to not get sacked. 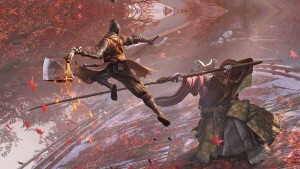 EA tweaked play-action to include an abort command that cancels the animation for those situations where a defender is barreling in unabated. The play-action also unravels faster in general. Running backs should be better in blocking after the fake (as well as release for passes) and defenders will be faked out more by play-action. Receivers have timing windows in their routes. When they expect the ball they'll turn their head to the quarterback. Until this time, their passing icons are grayed out. Passing to a receiver who isn't expecting the ball will often result in an incompletion. However, receivers will sometimes look for the ball earlier if the cornerback across the line of scrimmage blitzes or the receiver beats the jam at the line. Neither receivers nor defensive backs react to a ball unless they are expecting it (like in the case of a quick slant for receivers) or they have their heads turned and are looking at it. This should hopefully do away with the psychic defensive backs from past Madden games. Defenses line-up opposite receivers in a best-on-best designation. This prevents your linebacker from matching up against an elite wide receiver lined up in the slot, for instance. Defenses disguise their man or zone coverage before the snap so offenses can't try to use motion to uncover the defense's plans. Defenders use different coverage techniques such as off coverage (where they start seven or so yards off the line of scrimmage and attempt to read the ball), trail techniques (including hand fighting), and split techniques (where the linebacker stands between the tight end and slot receiver). 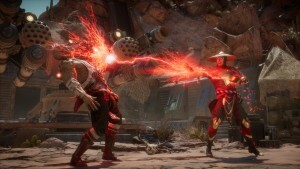 New animations allow for simultaneous tackles while the ball is being caught (including being able to knock out the ball in mid-air), and in general the development team says it's been working on the interplay between players while the ball is in the air. EA promises enhanced AI playcalling for two-minute drill, goal line, clock draining, and red zone situations. Special teams coverage has been revamped to get rid of player clustering. EA is also integrating cover and lane logic, new formations, and better wedges on returns. Madden's control scheme is now synched up exactly with NCAA's.